This Place of Worship was founded in 1798, and we understand it is still open. 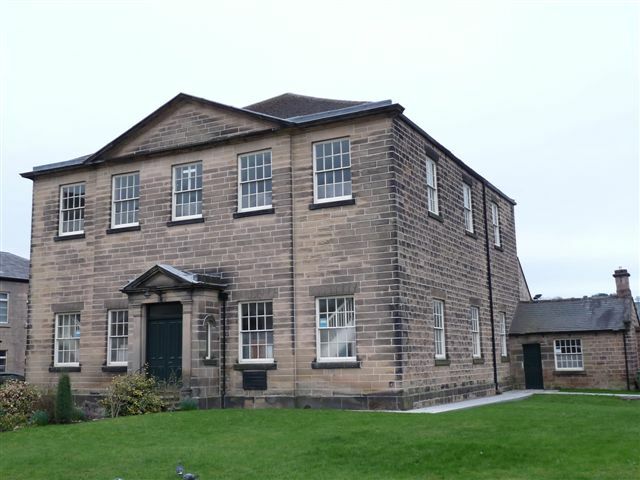 Non-Conformist Chapels and Meeting Houses, Derbyshire (1986) says firstly this building opened in 1825, and replaced a previous building of 1798, then cites another reference as providing a foundation date of 1807. It also mentions monuments inside to various members of the Bourne family. Belper Central Methodist Church, Belper shown on a Google Map. Information last updated on 10 Dec 2018 at 16:51. Please also remember that whilst the above account may suggest that Belper Central Methodist Church remains open and accessible, this may not remain so. This Report was created 5 Apr 2019 - 14:52:19 BST from information held in the Derbyshire section of the Places of Worship Database. This was last updated on 6 Feb 2019 at 15:49.